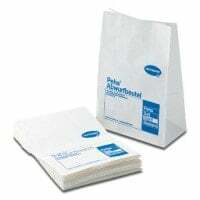 Multipurpose towels and cellulose towels can be used for cleaning instruments and surfaces or as an underlay during non-sterile activities. 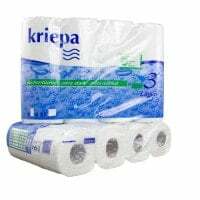 In our online shop, you will find cost-effective paper products for the general practice and hospital. 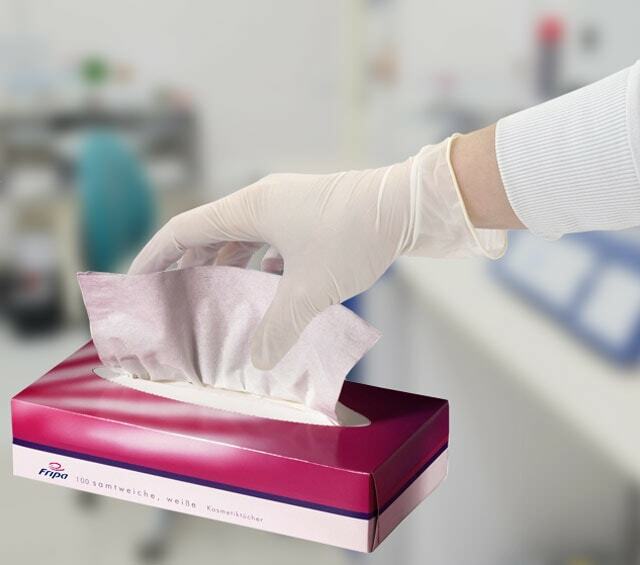 With Praxisdienst, you can also purchase special paper products for your practice supplies, such as multipurpose towels and cellulose towels. 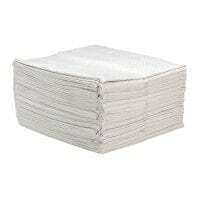 Our three-ply multipurpose towels are especially good for wiping off ultrasound gel and for cleaning medical devices. 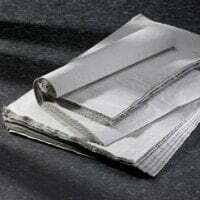 The highly absorbent and simultaneously low-linting towels can also be used as underlays for smaller areas. 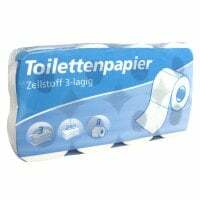 Cellulose towels made from unbleached cellulose is excellent for use as an underlay during non-sterile activities, and has great absorbant capacity. 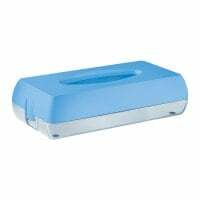 The broad sheets come in practical storage cartons and can be used for universal applications in the general practice or clinical areas. 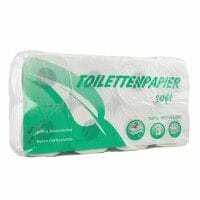 In addition to folded cellulose towels, you will also find cosmetic wipes and toilet paper in the Multipurpose Towels and Cellulose Towels category.